Super Bowl XLVII is Sunday, February 3, 2013, between the Baltimore Ravens and the San Francisco 49ers. The team colors for the Baltimore Ravens are Purple and Black. 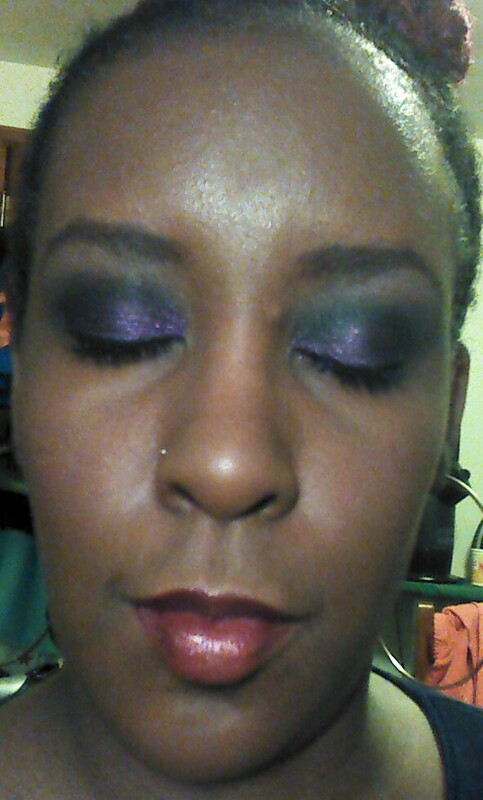 Here is the look I came up with using their team colors. 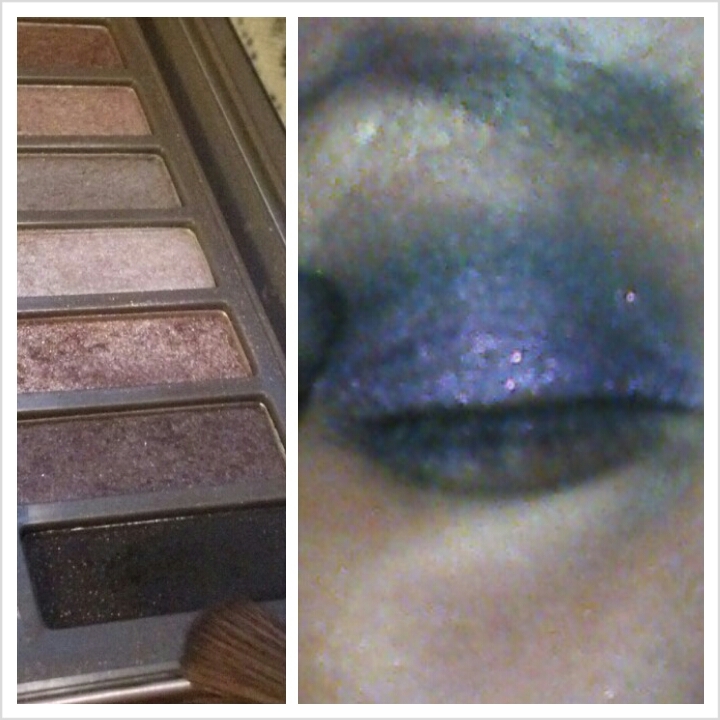 This look features the Urban Decay Naked2 Palette. 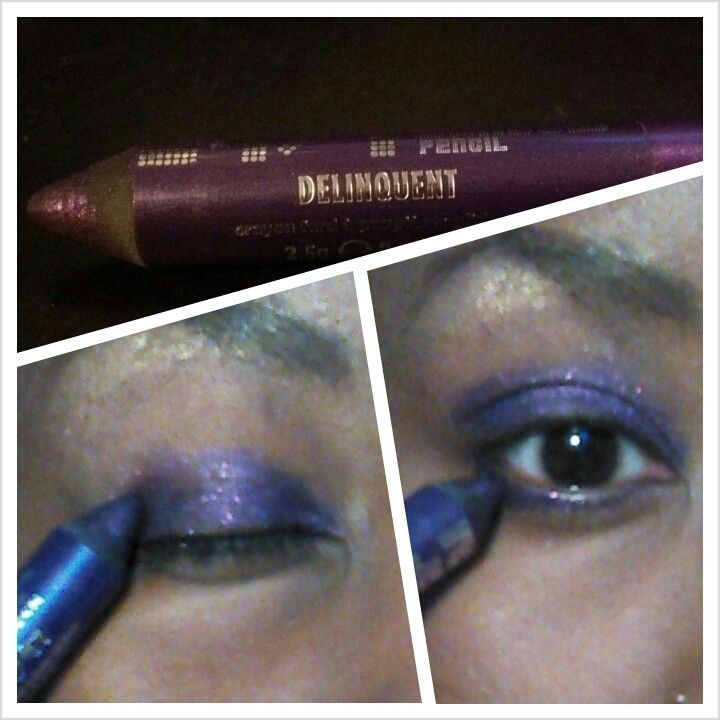 I applied the Urban Decay 24/7 Glide-On Shadow Pencil in Delinquent to the lids and lower lash line. 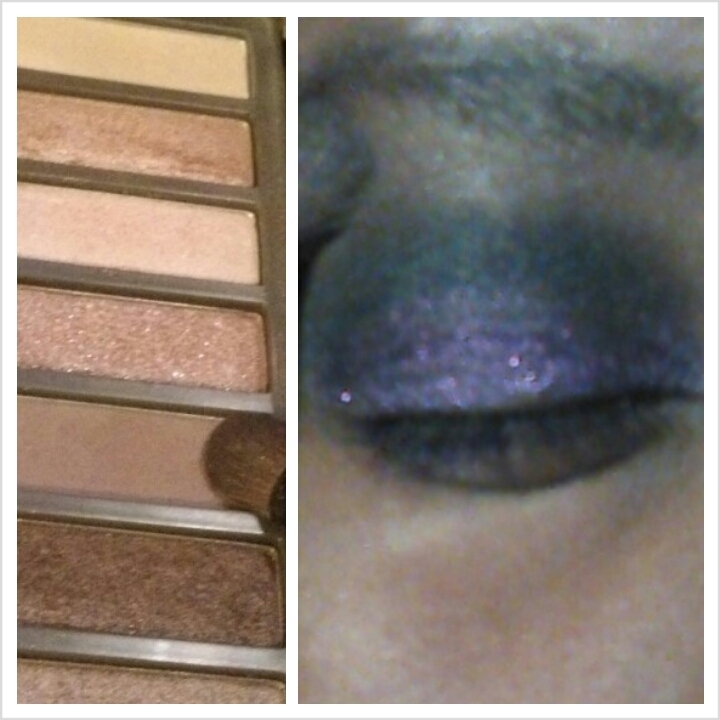 Applied Blackout to the crease. 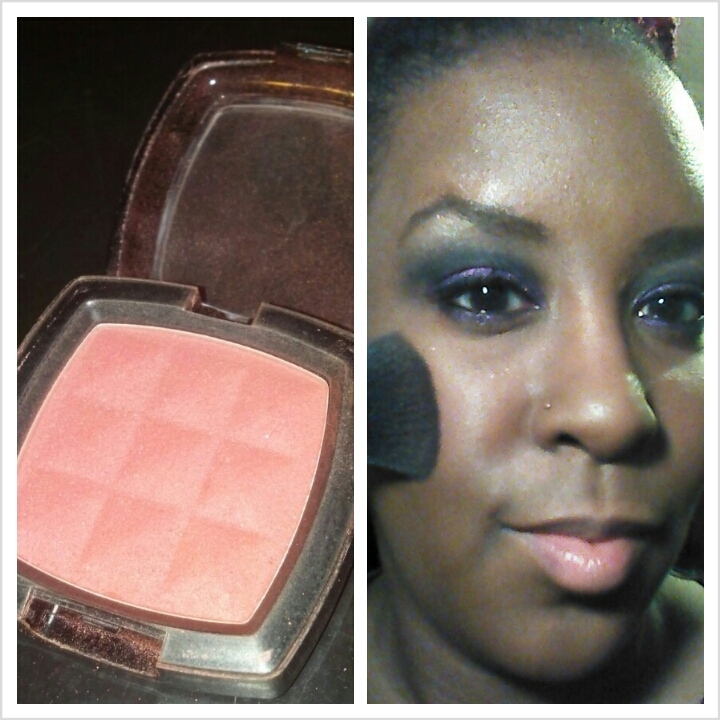 Applied Tease to the brow bone. 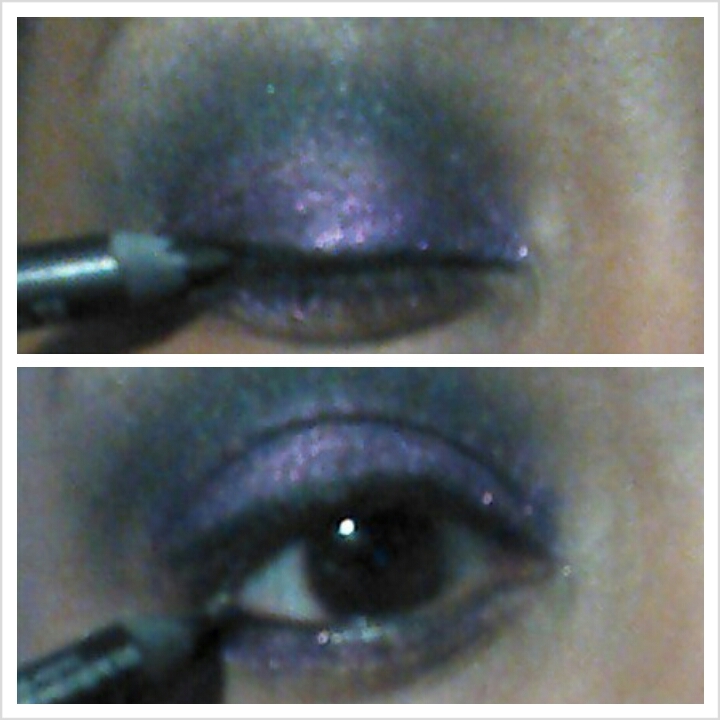 Applied Perversion 24/7 Glide-On Eye Pencil to the upper lash line and to the waterline. 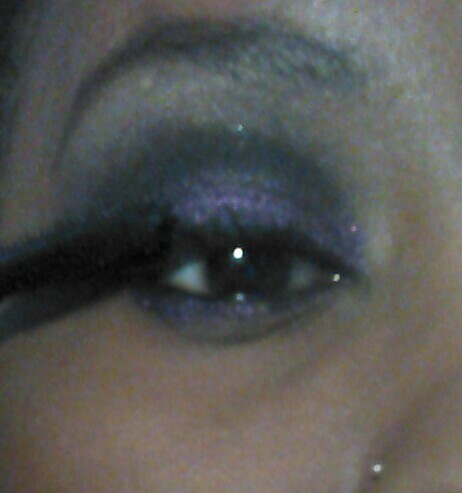 Urban Decay Big Fatty Mascara to the upper and lower lashes. 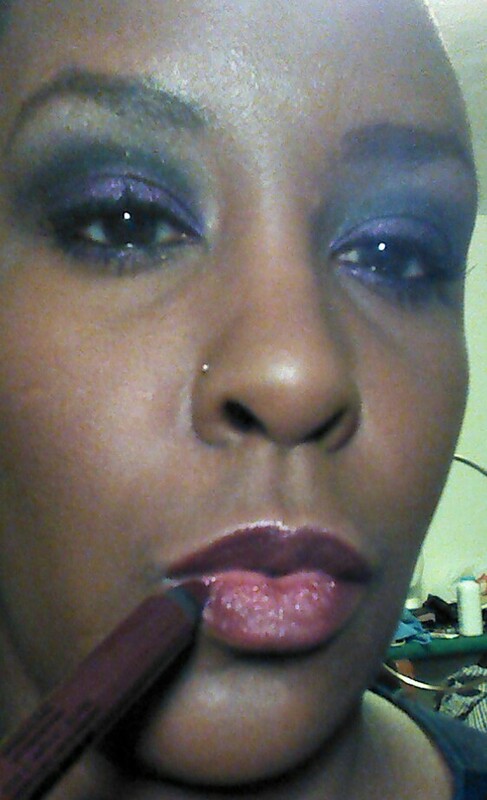 Applied Milani Lip Flash in News Flash. 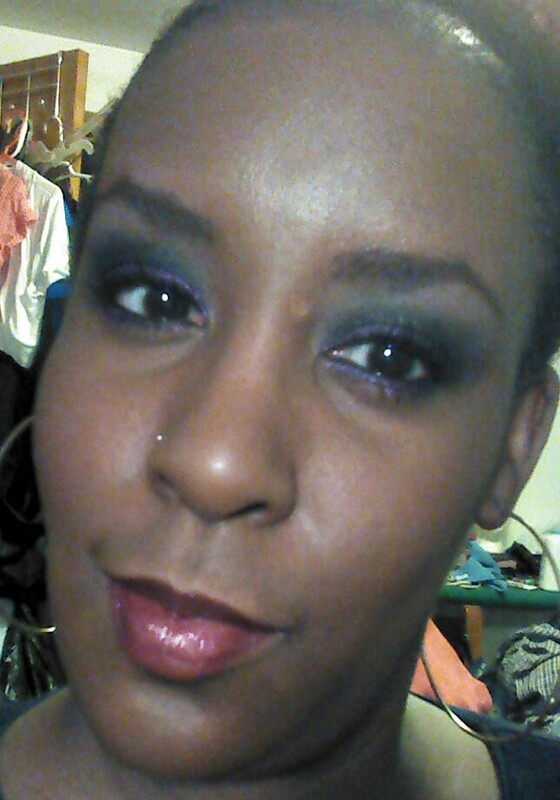 This entry was posted in Beauty, Beauty Tutorials and tagged 24/7, eyeliner, Milani, NYX, shadow pencil, Urban Decay. Bookmark the permalink.